Help With - Messy Employee Schedules! Help With - Business Data! Help With - Employee Time Tracking! If you own or manage a retail store, chances are you could use all the help you can get. With all these tasks and responsibilities in mind, it's no wonder more retail storeowners and managers feel overwhelmed! That's why Hubworks is here – we offer the best retail mobile apps on the market today. Best of all, our mobile apps were developed with you in mind. Each app is carefully designed to fulfill a major need that retailers have expressed to our designers. So what exactly are retail storeowners and managers looking for from their retail mobile apps? If you've ever had to design and implement an employee schedule on your own, then you probably know just how tough this seemingly easy task can be. 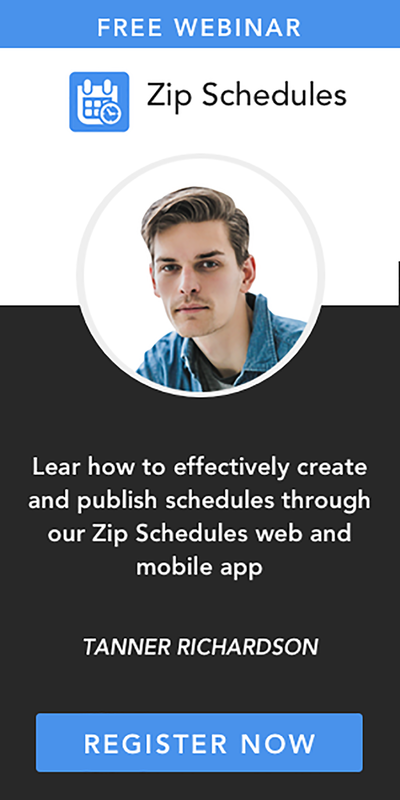 You're not just creating a schedule. You're ensuring your employees have enough hours. You're accommodating schedule requests. And you're doing it all while ensuring you're not violating state and federal labor laws! With so much already on a retail store owner's plate, it's no wonder the people we surveyed expressed an interest in getting help with creating employee schedules. 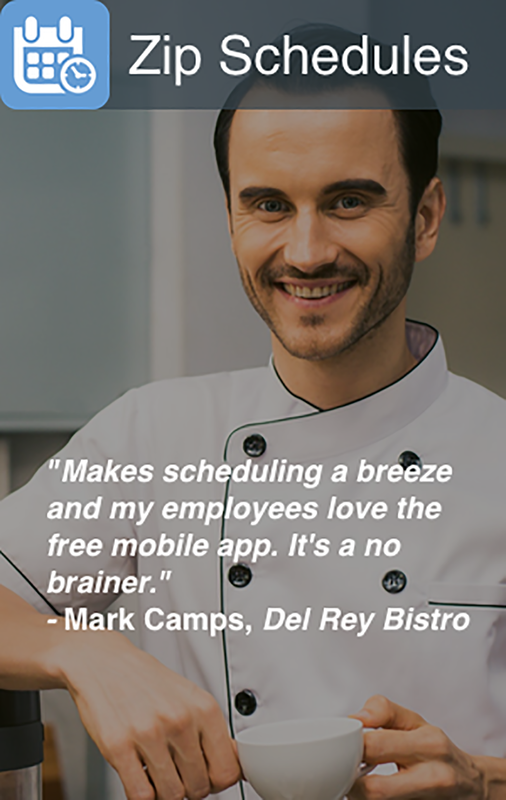 These retail store owners and managers told us they wanted retail mobile apps that automatically created the best possible employee schedule, all while accommodating specific employee requests and labor laws.